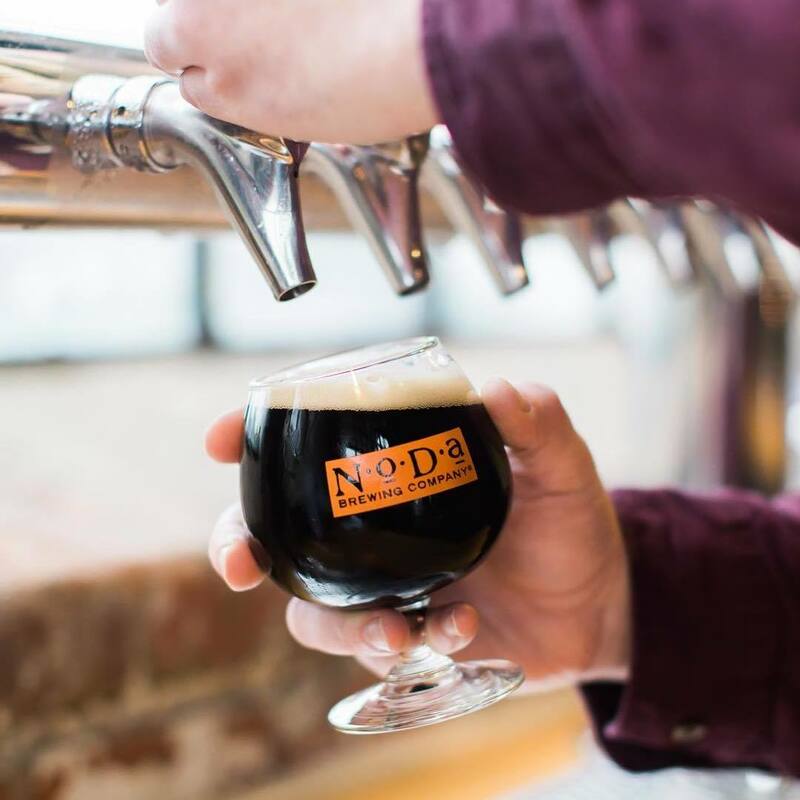 Come thirsty for NoDa's weekly You Drink, We Donate event. This week the proceeds will go to The Bulb, their mission is to provide access to mostly local, fresh produce as well as education on health. While you're grabbing a few brews and supporting the cause, stick around because TIN Kitchen will also be here for dinner!"